If you’re on this website, chances are you’re looking to up your online marketing game. 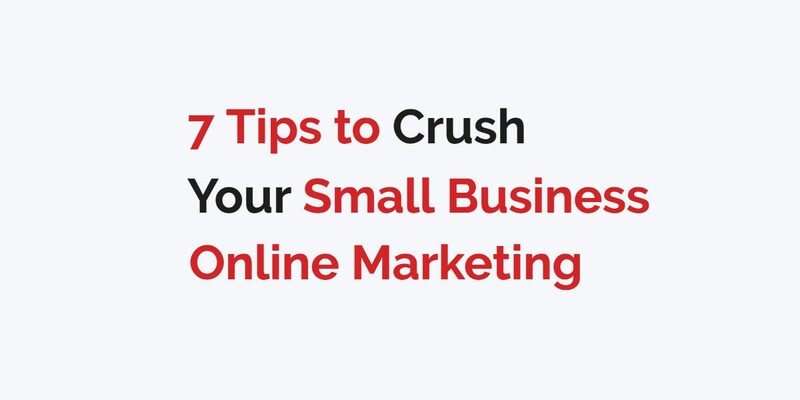 Whether you’ve already jumped into the digital marketing universe or are reluctantly conceding for the first time that this whole “world wide web” thing appears to be sticking around for a while, you’ve likely arrived at the conclusion that there is a lot more to marketing your business online than simply owning a website. 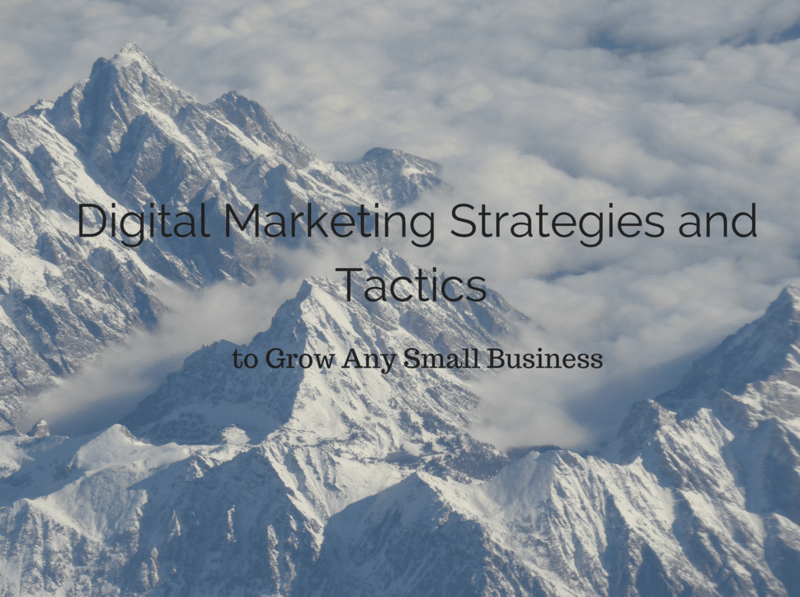 It’s easy to get lost in the maze of tools and tricks of the trade, so in this 3rd module of our course, Digital Marketing Strategies and Tactics to Grow Any Small Business, we’ll break down the hallmarks of a successful online marketing plan into 7 basic components that you can implement into your own ongoing marketing strategy (or hire someone to do for you). Keep in mind that you can apply these principles whether you are building a website for the first time or are looking to improve upon an online presence that you already have in place. You’re probably thinking, “well, duh, of course a marketing plan needs to have objectives.” Yes, but the reason I included objectives is so that you can be confident that you are creating the right objectives. It’s not enough to have the general objective of selling more products or increasing revenue. A successful ongoing digital marketing plan will include the following three categories of objectives. These objectives are related to how many people you want to get to visit your website. When creating your traffic objectives, you’ll want to include KPIs and well-defined goals, not vague ideas. KPIs (Key Performance Indicators) are numerical metrics that are used to track the progress that you are making toward your specific objectives, and tracking them will go a long way in helping you to determine whether or not your marketing strategies are working. Examples of key performance indicators include: sales revenue, lead-to-customer ratio, organic traffic, social media referral traffic, email click-thru rate, and the list goes on and on. 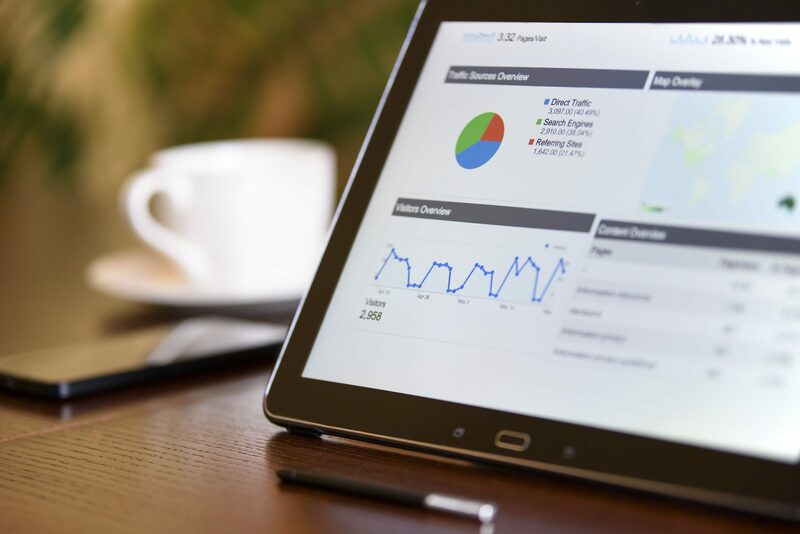 Your KPIs will vary depending on your business model and marketing needs, but the point is that your traffic objectives need to be specific and trackable. Here’s an example: Let’s say you own a restaurant in Redmond, OR. One of your traffic goals might be to receive 300 visitors/month to your website by a certain date. One KPI you might want to measure could be the number of “clicks” from organic searches (e.g. people typing “restaurant Redmond OR” into Google) as measured by Google Search Console over a 30-day period. Think of this as the architecture of your website. Content objectives define the kind of content you want to have as part of your online marketing plan, whether that be on your initial website build, in your emails, or on social media. Again, be specific. Do you want certain images or videos? Blog articles? Downloadable documents? Before you wantonly throw up a website, add a new blog post or open a social media account and stare at empty space, you would do well to determine the nature of the content you would like to include. Continuing with the restaurant example, one of your content goals might be to provide a copy of your menu on your website. If you have a Facebook page for your business, you could set your content objective as creating 3 unique posts per month. 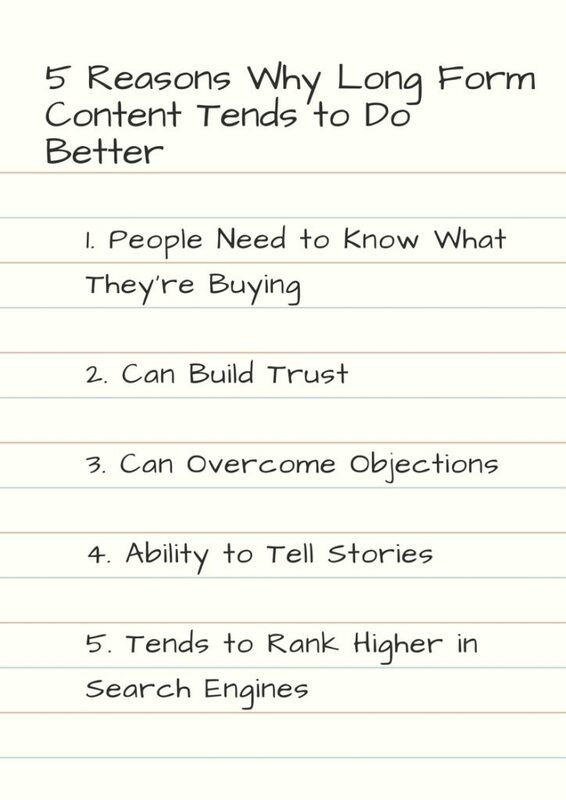 For more on the specific make-up of your content, see # 4. Once you’ve gotten visitors to your website and expose them to your exceptional content, you need them to actually do something. Conversion objectives represent the actions you want visitors to take. Perhaps you want more people to sign up for your newsletter or make a donation or purchase online. As with your traffic objectives, create goals with specific numbers that you can track to see how you are doing in reaching those goals. If you are the restaurant owner in Redmond, your conversion objectives would likely include an increase in the number of customers entering your restaurant, or perhaps a measurable increase in the number of take-out orders. 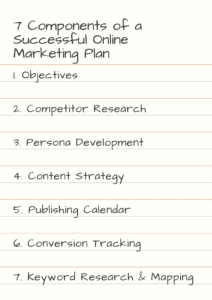 However, keep in mind that these objectives need to be trackable, so if one of your objectives is for customers to visit your brick-and-mortar store, you’ll need to focus on the measurable micro-conversions that will likely occur as a direct result of your online marketing efforts before they walk through your door. This could mean that they sign up for an email list or click a designated link to receive a coupon. Finally, succinctly describe the principal goal of your business by describing what end-benefit it provides to it’s customers. Try to whittle it down to its most basic form, ideally a sentence or two. Your business statement might include more than one objective (i.e. customer service, employment opportunities), but try to focus on most the important one(s). One of the easiest ways to enhance your marketing strategy is to find out what your competitors are doing in the digital realm. Yep, we’re asking you to spy. You probably already know who your primary competitors are, but if you don’t, you can always find out by doing a quick Google search of keywords related to your industry. Check out a sampling of your competitors’ websites or social media to gauge what types of marketing they are doing online, if at all. Next, make a list of their strengths and weaknesses. Different aspects of competitor websites you can focus on include: branding, call-to-action, tone, messaging, voice, quantity/quality of content, mission statement, navigation, etc. Then think about: What could you emulate? What could you avoid? For example, you may see that a competitor has a really well-written mission statement right at the top of the homepage. On the other hand, maybe you find a website with no discernible call to action, leaving visitors unsure what to do next. Make a note of these observations so that you can do the job even better on your own site. A really important key to developing a successful online marketing plan is figuring out who your target audience is. You may have a large variety of customers, but you’ve probably got a good idea of who your typical customer is. Based on your knowledge of your customer base, create your “typical” customer profile. I would suggest coming up with at least three distinct profiles. Go all the way and have fun with this! Make up a fictitious name and a short backstory about the persona, including their demographics (age, gender, location, education, socioeconomic status, etc.). Then ask yourself, “what problem are they trying to solve that drew them to my business?” Think about the many objections they have to converting, the media channels they might use, and the pages on your website they are most likely to be interested in. 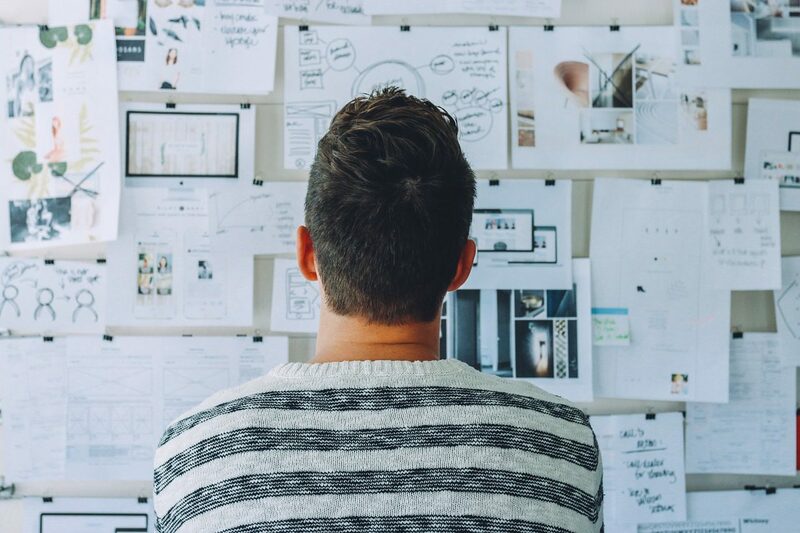 If you’re having trouble getting started, Hubspot and Xtensio have free tools that can help you create your personas. Google Analytics. You can use the “Audience” tab in Google Analytics to get some additional insight into your target audience. You may want to look at where they reside geographically, what type of device they are using to access your site, and of course, what pages they seem most interested in. Talk to your best salespeople. Your salespeople have tens if not hundreds of interactions with real customers every week. Quiz them on what trends they see and what objections your potential customers have. There are two types of content to be included in a good marketing plan: static and ongoing. Static content is the content that is always on your website and will likely undergo few changes over time. Websites following web design best practices will typically include the following types of static content: homepage, about page, product/services pages, and contact page. Additional content types will vary depending on your particular industry and conversion objectives. On the other hand, ongoing content refers to new content that will be added to keep your site up-to-date and engaging, and to drive traffic. This can be in the form of blog articles, landing pages, videos, podcasts, email newsletters, infographics, how-to guides, and so on. 1) Voice. This refers to the tone of the content and will be based on your target audience and brand. For example, if you are offering legal services, the tone or “voice” of your copy should be professional, not humorous or filled with trendy terms. You’ll also want to avoid jargon which might confuse your visitors. On the other hand, if you are a fashion company targeting 18-25 year-olds, you’ll want to avoid a stodgy tone and are free to be creative and use wit and slang if that fits your brand. 2) Message. Considering the overarching message that ties all the content together will help you to stay focused on the specifics of what you are trying to communicate. To help guide your message, you can employ the PASTOR strategy. 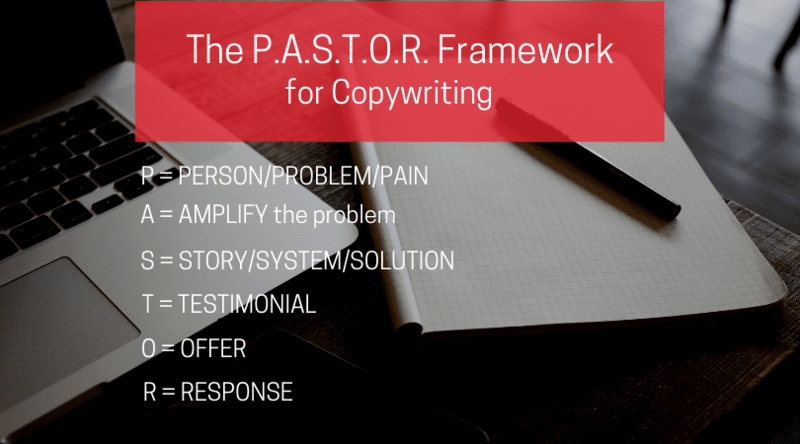 This acronym, developed by the uber-successful copywriter Ray Edwards, represents the following point you’ll want to address in your content: P=Person/Problem/Pain; A=Amplify the problem; S= Story/System/Solution; T=Testimonials, O=Offer; R=Response. Using this formula can make your content creation easier and more successful. Start by identifying the problem that your target persona has that can be solved by your product or service. Next, you’ll want to amplify the problem by highlighting the possible consequences your customer will encounter if they don’t find a solution to their problem. For example, if you own a painting businesses and your target persona’s problem is that his house needs a paint job, then one possible consequence of him not repainting his house could be a decrease in the home’s value. Don’t be shy about pointing this out to your potential clients! Now is the point at which you present the solution to the problem. At this point you’re not presenting your “pitch” per se, you’re simply identifying the answer that will solve their dilemma. As you can see, if you’re following the P.A.S.T.O.R. formula, you’ll essentially be writing a narrative that includes all the elements of a typically storyline – an introduction, conflict and resolution. 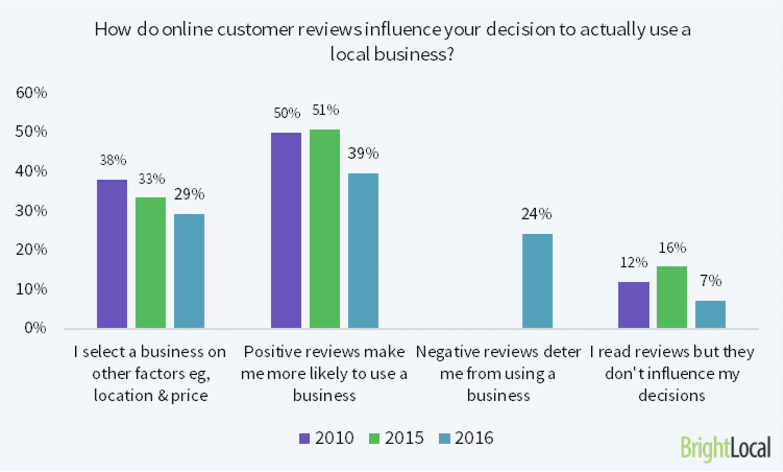 Providing testimonials (T) is always a great idea, as visitors to your website will be eager to know how others fared when purchasing your product or service. Finally, provide a clear call-to-action that will give your potential customers the opportunity to respond to the offer you just presented to them. This is typically in the form of a button with directives like “Call Now,” “Subscribe,” “Get Started,” and so on. Make the call-to-action visibly prominent so that your visitors don’t leave your website unsure of what their next step should be. Unless you are abnormally gifted in the memory department, you probably don’t go to the grocery store without a list of items to buy and a plan of how you are going to use them. In the same way, the best marketers use a publishing calendar to plan what types of content they will be publishing and when. Create a list of the types of content you want to publish along with a list of topics or titles for those articles, social media posts, email campaigns, podcasts, etc. Then make a calendar with clearly defined dates and/or timelines for when and how often you want to publish your content. Not sure what topics to address? Research what people are looking for by browsing the web to see what kinds of questions people are asking and what are the current talking points or issues related to your industry. If all else fails, simply ask your customers what they would like to know. You might be doing a double take at this point since I already covered conversion objectives, but it would be negligent to leave out the specifics of conversion tracking. By conversion tracking, I am referring to the technical execution of elements on your website to measure the progress you are making toward your conversion objectives. Depending on your digital marketing strategy and KPIs, you will need to employ different means to track your conversion rates and analyze the performance of your marketing efforts. 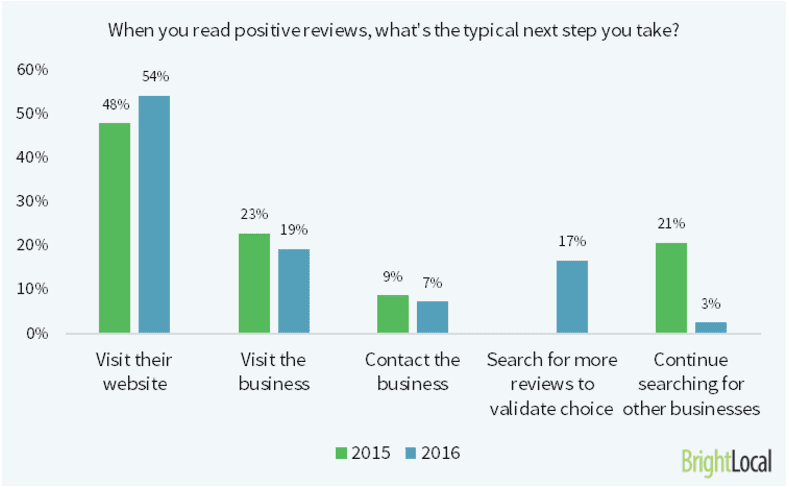 Common actions that can be measured include contact forms submissions, downloads, and purchases made. However, there is a lot more to conversion tracking than the obvious actions I just mentioned. Thanks to programs like Google Analytics, you can even track how many people visit your website and which pages they view. We’ll cover these types of online tools in more detail in a different module, but for now, the important thing to take away is that you’ll need to make sure you implement conversion tracking strategies into your digital marketing plan. The most important point of this exercise, believe it or not, is to make sure you don’t have too many calls-to-action on each page. One – or at maximum two – calls-to-action will prevent your users from becoming overwhelmed with the options you present to them. This component is extremely important, so don’t stop now! Even if you follow the above strategies and create a killer online digital marketing plan and excellent content, it won’t do any good if no one can find you. I can’t stress this enough. As you’re aware, search engines use keywords to locate content that people are searching for. Accordingly, you’ll need to do some research to figure out what keywords your audience is typing into search engines. The first step is to start a list of your products or services, essentially whatever you think that your potential customers are searching for. There are some wonderful (and free!) tools online that you can use to aid you in this process. Both Ubersuggest and Google AdWords Keyword Planner will give you suggested keywords related to your original keyword ideas, and they will generate reports on expected traffic and competition for your chosen keywords. This is hugely important, as you need to be aware of which keywords are highly competitive so that you can opt for those which are within your reach to rank for. This is also where long-tail keywords come in. Long-tail keywords are phrases with three or more words that make up the entire search term. For example, “hair stylist for kids in Redmond, OR” is longer and more specific than simply “hair stylist,” which is very general and, therefore, more competitive and difficult to rank for. The more specific your keyword, the less competition you will likely encounter. In addition, notice that the keyword above is location specific (Redmond, OR). Adding your location to your keyword can go a long way in making sure that the right audience finds you, especially if you expect to do all or most of your business locally. Now that you have a list of keywords that you want to rank for in search engines results pages, it’s time to apply them to your content. The best method for this is what is known as keyword mapping. Keyword mapping is exactly what it sounds like: creating a map for how your keywords and related content will fit together on your website. There are various ways to do this, and it typically involves a spreadsheet. If all of this seems overwhelming, don’t worry – it totally is! Developing a successful online marketing strategy is a ton of work, but, unlike other risky and expensive business investments (like commercials or billboards, wink wink), we promise that this will be worth it. And, if you have any questions, you can always give us a buzz or leave a comment below. I’ve always said that SEO is a huge deal, and it doesn’t take long as a web designer and digital marketer to understand why. Once you are managing several sites and have a chance to dive into the analytics of a site, a distinct pattern begins to emerge. Even though site owners spend a lot of time attempting to drive traffic to their site from social media and from other referral sources, they inevitably get over 60% of their traffic from search engines. 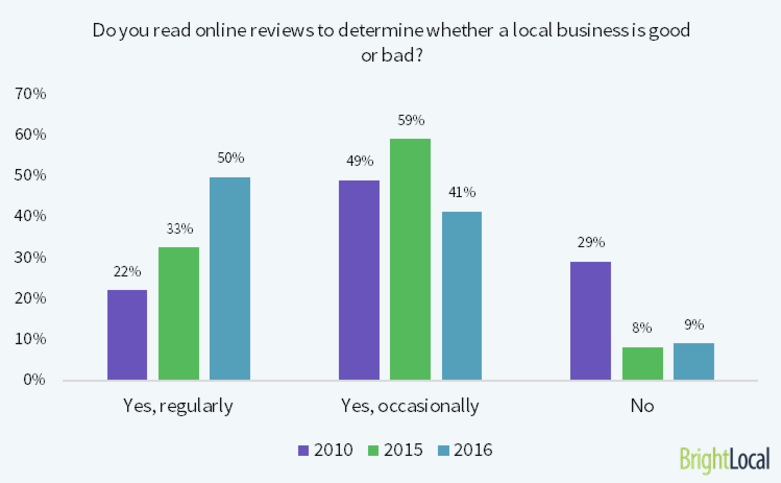 The conclusion I have drawn, which is shared by many other digital marketers, is that local SEO – the practice of optimizing web pages in order to benefit local businesses – is some of lowest hanging fruit in the online marketing space. It can literally make or break your entire business. Personally, I have been able to create two profitable and sustainable businesses off of local SEO. One, as you can guess, is White Hat Matt, based on this very site. The other is Tritheos Coaching Services, my triathlon coaching business. 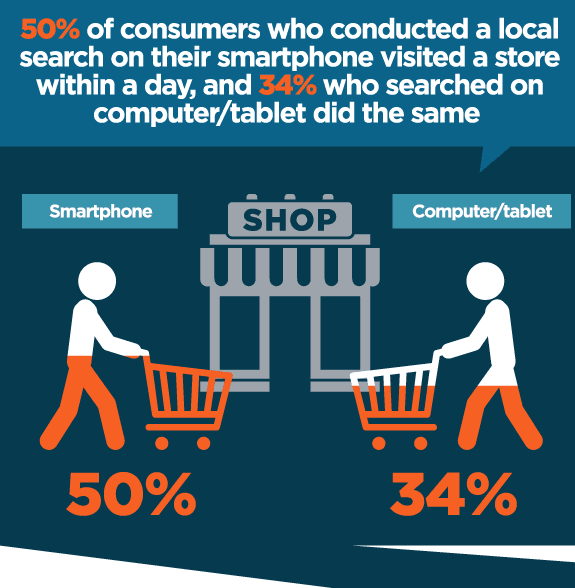 If this infographic, originally developed by Go Globe, doesn’t convince you about the fruitfulness of investing some time and energy into local SEO, nothing will. Welcome to the second module in our course, Digital Marketing Strategies and Tactics to Grow Any Small Business. 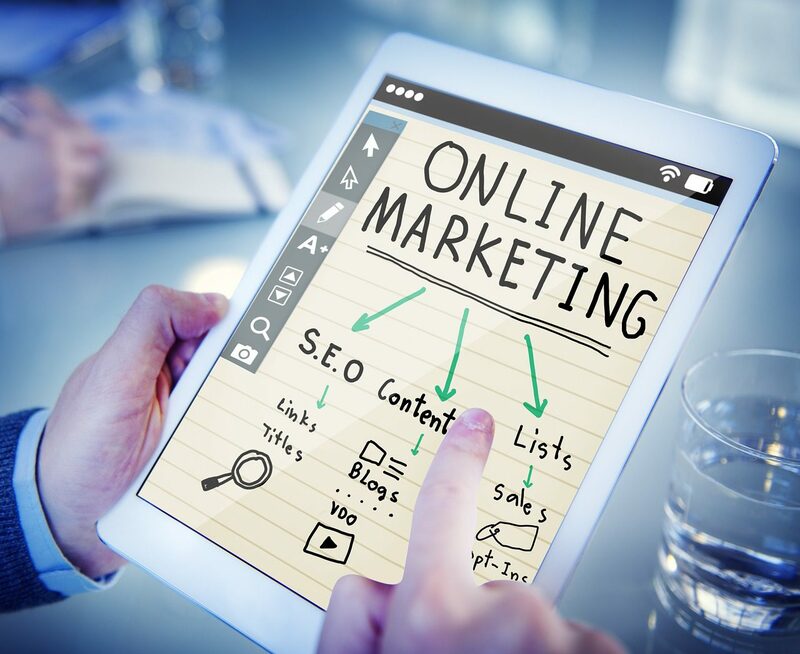 Before we go any further in our course, Digital Marketing Strategies and Tactics to Grow Any Small Business, we’re going to have to dispel some common online marketing myths. You’re likely to be resistant to the strategies I’m going to present in future modules because of the prevalence of myths that often persist in the name of common sense. How do these myths come about? Assumptions about who your website visitors are and where they come from is incorrect. This affects your strategy in how you build trust with your audience and how you can meet their needs. Assumptions about what’s important to your website visitors is incorrect. This affects the information you choose to provide to them. Assumptions about how your visitors travel through your website is incorrect. This affects your content hierarchy, menu items, call-to-action buttons, and the offers that you present on your website. 4. Assumptions about how people consume content on the web is incorrect. This affects how you construct your sales message. These assumptions are then perpetuated en masse until you begin to believe them. 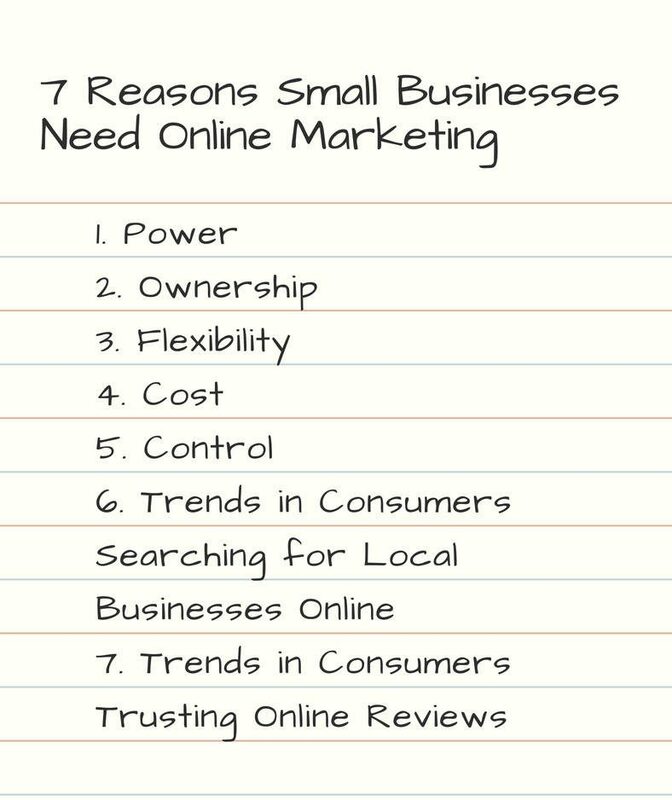 Now, let’s bust through some marketing myths so we can help you grow your small business! It is commonly asserted that because people don’t like to read, your website content should be short and to the point. My caveat is that no one will read all that unless: (a) you are sharing information that people want to know, OR (b) you are trying to sell something and people need to know what they are buying. The inverse would be if you’re not trying to sell anything or don’t have important information to share and you decide to create content about something anyways; then, yes, no one will read it. But if that’s the case, why are you putting it online? The problem with this myth is related to incorrect assumption #2 and #4. Quite often people new to online marketing do not distinguish the differences in the willingness of others to consume content for random social media updates, versus the amount of content needed to create a lead, versus the amount of content needed to make a sale. Short and to the point is necessary for a facebook update, but does that mean it’s what’s necessary for creating leads for $5k products, or even selling a $50-100 product? Let’s dive into 3 areas where more content generally performs better – sales, conversion rate optimization, and SEO. Contrary to popular opinion, copywriters, conversion rate optimization experts, and SEO experts agree that longer sales pages tend to do better. That’s simple: People want to know what they are buying. These are intelligent words from Neil put into common sense lingo. 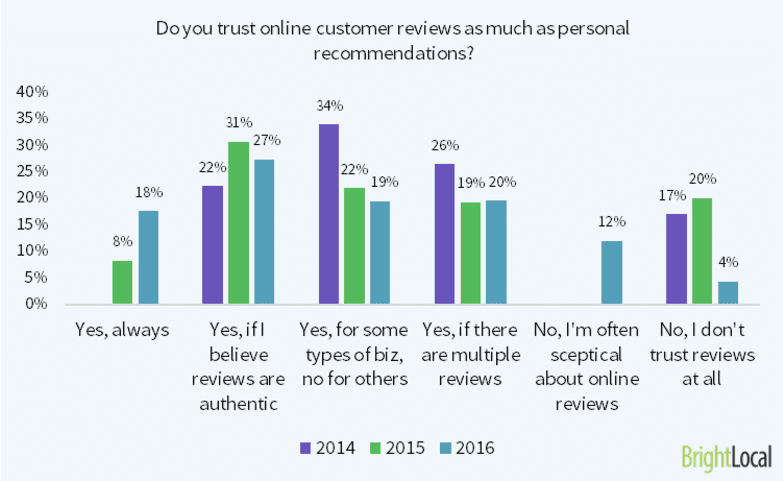 People are generally not going to buy from you if they don’t trust you. They don’t trust you if they don’t know you. Similarly, they won’t trust your offer if they don’t know exactly what they are going to get. “Marketers have been debating for a long time about how much copy to include. In general, write as much as it takes to communicate your entire sales message and to overcome all the likely objections. You are aiming to condense as many persuasive arguments and as much relevant information into as little text as possible. Conveying all of this information will usually require more words than most websites currently use. Now, this doesn’t necessarily prove that a longer page with more written content always wins. Just having length doesn’t mean you’ve provided the most relevant information. In fact, buyers can get to know you and your product/service through other means, such as with a free trial. Neil Patel is also famous for “reversing the sales funnel.” That is, he allows users to try the product before they buy it, either through a free trial or freemium version of his software. This takes away much of the risk of the unknown on the part of the buyer. Instead of having to take a leap of faith and make an educated guess about whether or not a product will work for them, they are able to test-drive the product. This seems to be more effective than having a long sales page. But, not all industries can employ the “try before you buy” approach. This works particularly well in the SAAS industry; it also works in car sales. But it doesn’t work that well when you can’t physically examine the product and can’t use a free trial. If that is the case you’re going to need a convincing argument about the superiority of your product, and in most cases it is going to take some length to say it. They go on to state the key elements to their sales page which basically amounted to answering customer objections, including (1) Price too high, (2) Not sure it will work, (3) Not sure it will work for my specific condition, (4) Difficulty navigating the website. The conversion optimization company then added sections specifically addressing each objection. The result was a page 5 or 6 times as long as the original. 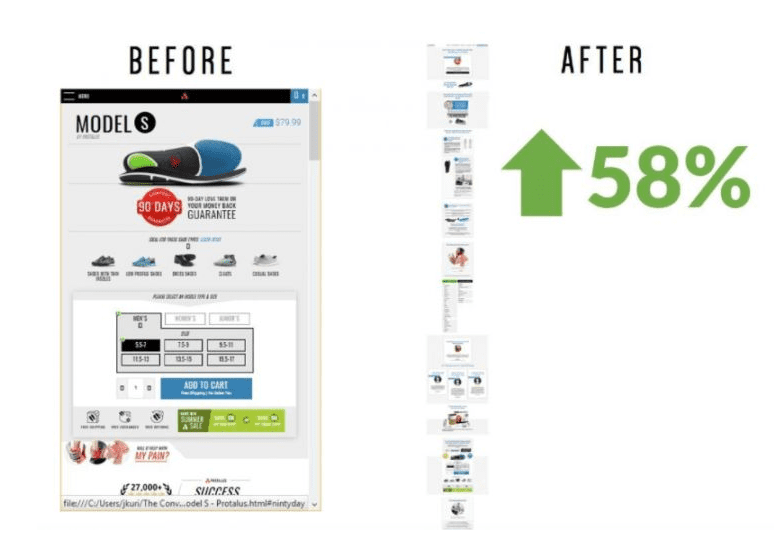 This increase in sales page length increased sales by 91% in 6 months. The Protalus case study highlights a belief commonly held by pro copywriters. In a live sales situation, you can answer your customer’s questions at that moment. But on a sales page on the web you don’t know which questions or objections your visitor will have…so you need to answer all of them. This overcompensation often means you may arrive at a significantly long sales page. We’ve already covered how a longer sales page isn’t an absolute necessity because there are ways of communicating your message, overcoming objections, and demonstrating the value of your product/service through other means. But does this mean that long copy always wins where free trials or video are unbecoming? Bob Kemper, Director of Sciences at MECLABS and an authority on analyzing long versus short copy, relayed his findings on hundreds of A/B tests comparing short to long copy. He found that (a) inexpensive purchases generally required shorter sales copy, (b) short copy generally performed better with products that were purchased due to emotional, impulsive, or want-oriented buying behavior, (c) if you’ve already established good brand identity and trust with your prospective buyer, not as much information is required because they already know and trust you. What Kemper is saying here is that if you are asking for a visitor to make a purchase on the spot, you’re likely going to need longer content. If all you are asking for is a lead, such as someone picking up the phone, emailing you, or completing a contact form submission, you won’t necessarily have to counter every objection or answer every question, because you can do that down the road once your prospect begins to have more interactions with you. What this all amounts to is the avoidance of making your website visitors and potential customers do all the heavy lifting. Give them some information about you, build some trust; don’t make them knock down your door to figure out who you are, what you offer, and what makes your business special. In a landmark study of top search engine results, Brian Dean of Backlinko, in conjunction with Ahrefs, SEMRush, Market Muse, SimilarWeb and Clickstream, found that the top search engine results were, on the average, occupied with pages of about 2000 words of content. Here is a quick graphic that illustrates their findings. As you can see, after about position #2, as word count decreases, rankings tend to decrease as well. This isn’t true for every type of content in SEO, but it is true for the majority. 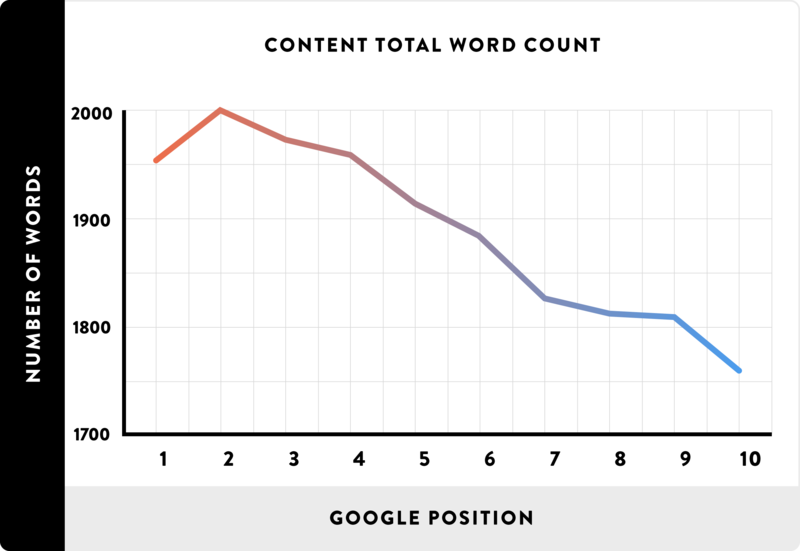 “After removing outliers from our data (pages that contained fewer than 51 words and more than 9999 words), we discovered that pages with longer content ranked significantly better than short content. In fact, the average word count of a Google first page result is 1,890 words. When it comes to social media, people will likely not want to read 1000 word posts. But when it comes to web users who have informational or transactional intent, they will be willing to consume large amounts of content. In the case of someone with transactional intent (think business and sales pages), they want to make sure they are making wise use of their money (except in the case of impulse purchases), so they also need a good amount of content to make an informed decision. The answer for SEO is “probably,” because search engines are much better at crawling text then they are at understanding videos and audio. For sales, however, you could communicate your message through video, audio, infographics etc. It really depends on the type of product or service you offer and your production quality over the variety of mediums at your disposal. Physical product – consider doing an unboxing video and show your product works in action. Software as a Service – offer a free trial of your product or freemium version. Even better, offer a live demo of your product right on your site. Elegant Themes, for instance, is crushing their competition by offering a live demo [link] of their front-end page builder, Divi. This way, visitors don’t have to go through the trouble of downloading or signing up in order to test out the product. Why gate your product when people can try it immediately? A free SEO-specific audit, where the user completes a form and their audit is delivered to them electronically. All of this happens automatically on my site and is initiated by the user. A hands-on website audit, so we can understand what’s wrong with your site and how to fix it. In this case I take 1-1.5 hours and look at everything from search engine rankings, to website speed, to conversion funnel. A discovery process that occurs before my proposal/estimate process, so I can understand what strategies to employ once I start a web design project and/or traffic and conversion campaign. This alone delivers a ton of value, helping prospects understand their competition, target audience, and available strategies and tactics. No traffic. People won’t be able to find you online from search engines. No conversion. People won’t trust you enough to buy from you, won’t understand your offer, or won’t even bother contacting you. Okay, myth #1 is sufficiently busted! If you read all the way to the end, then that pretty much proves my point. You read all that! But before we do move on, we need to answer how you are going put your long form content knowledge into use? Begin writing down objections people have to buying your product or service, preferably during live selling situations. Add an FAQ page to your site, answering all the objections you hear. Add an About Page to your site. The About Page tends to be the 2nd most popular page on a site, on average. This will help build trust with your audience and add some personality to your brand. Just making those 3 small changes would have a big impact on your conversions.